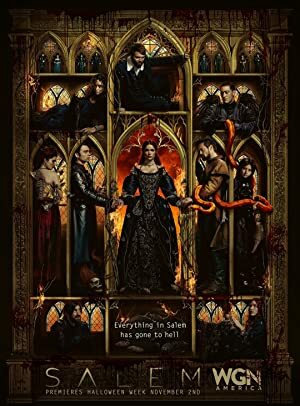 Sergio Mimica-gezzan is a director who was born on November 30, 1956. Sergio Mimica-gezzan's recent filmography includes the movies The Terminal (2004) and The Legend of Butch & Sundance (2003). Designated Survivor and The Last Ship account for some of Sergio Mimica-gezzan's recent TV credits. As of 2018, Sergio Mimica-gezzan has contributed to about 3 movies. Some of the most recent Sergio Mimica-gezzan movies include The Terminal and The Legend of Butch & Sundance. 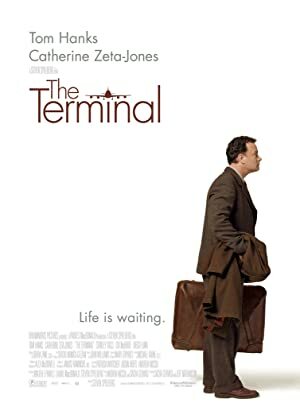 The Terminal was released in 2004. 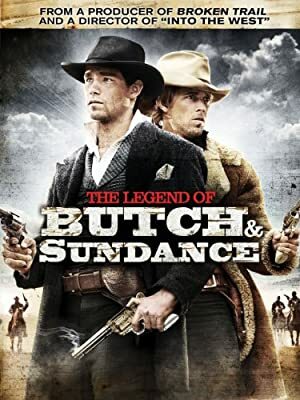 The Legend of Butch & Sundance was released in 2003. As of 2018, Sergio Mimica-gezzan has contributed to about 12 TV shows. 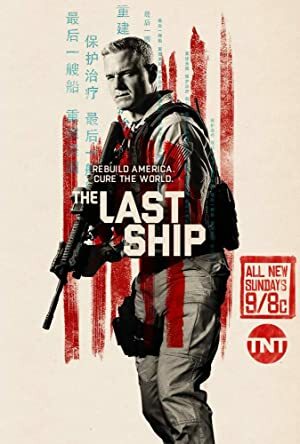 Some of the most recent Sergio Mimica-gezzan TV appearances include Designated Survivor, The Last Ship, and Under the Dome. 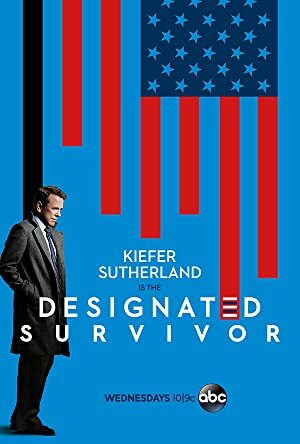 In 2016, Sergio Mimica-gezzan directed Designated Survivor. 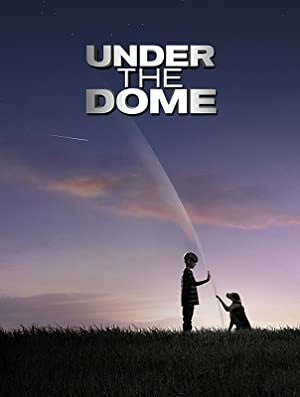 Sergio Mimica-gezzan directed The Last Ship in 2015 and again in 2015 Sergio Mimica-gezzan directed Under the Dome.